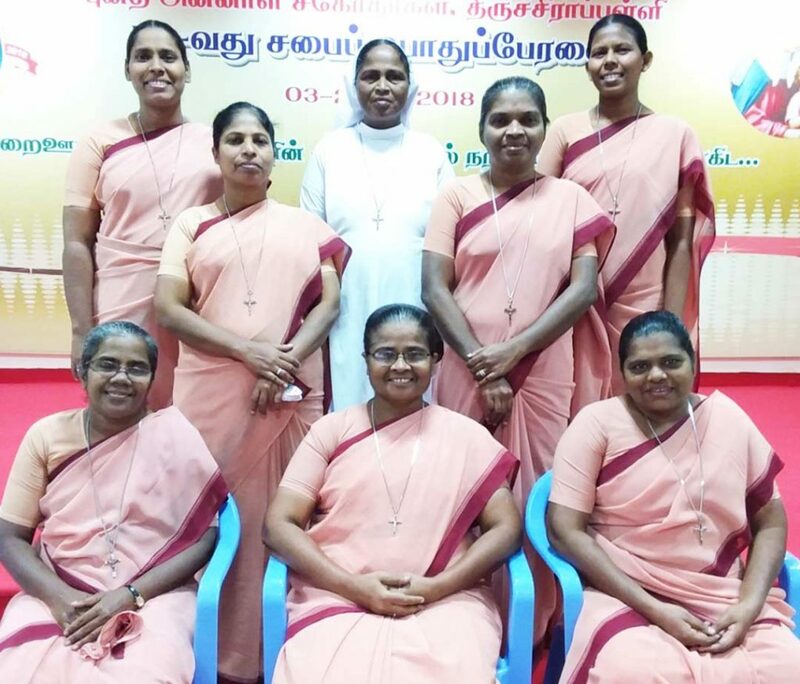 Subject to the authority of the Superior General, the Provincial Superiors have direct governance of all the communities in their Province as per the Constitution and Statutes. 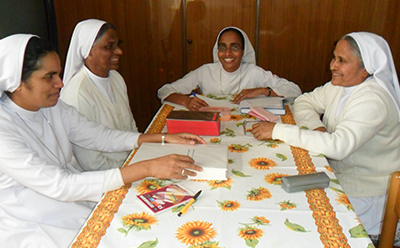 The Provincial Superiors always function in consultation with their councillors and report matters pertaining to their Province to the Superior General. 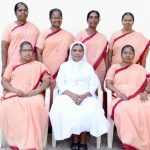 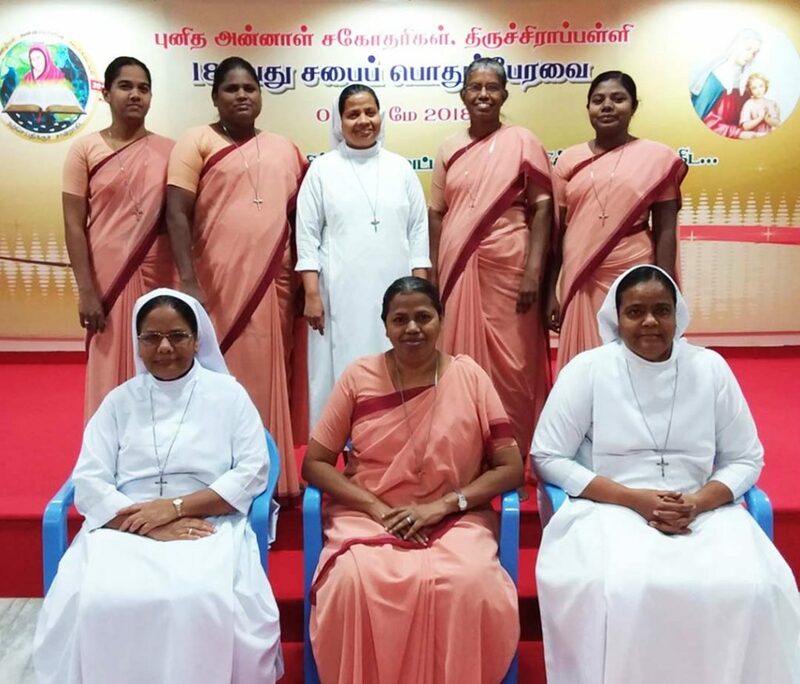 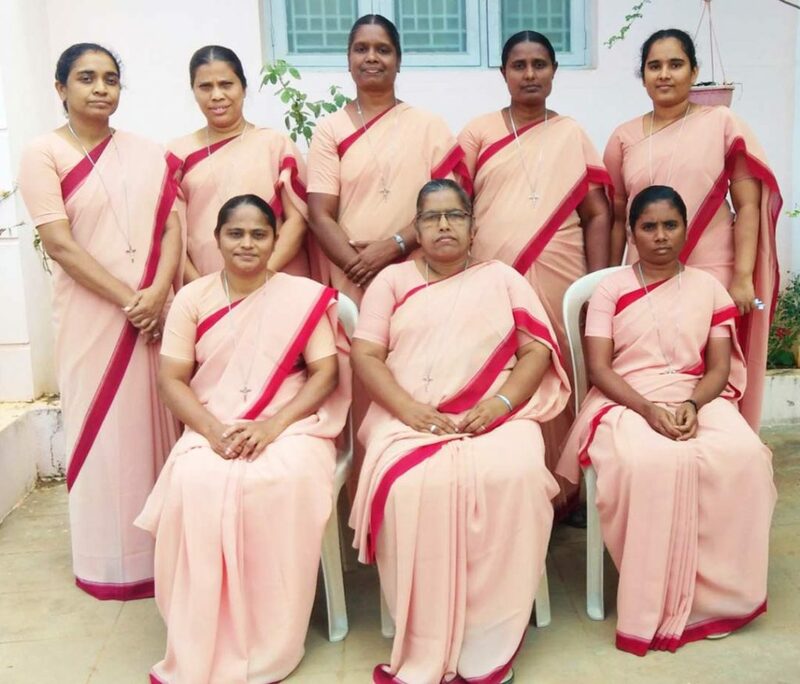 They help, guide and direct the sisters to be loyal to their vows and to discharge their duties in the ministry assigned. 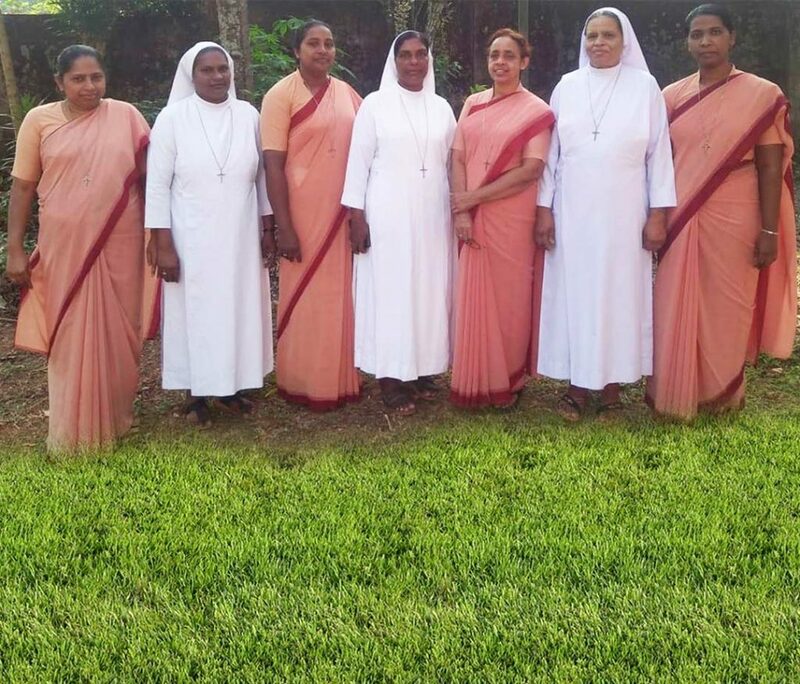 They have all the responsibilities to spiritually animate the Superiors and sisters of the communities. 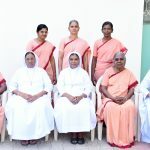 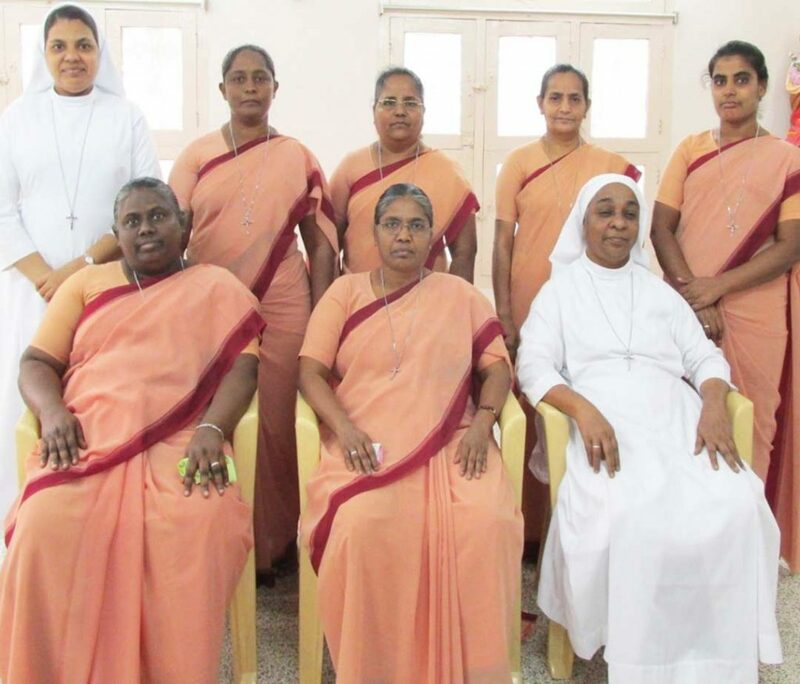 They visit communities and interact with the Superiors and the Sisters once a year. 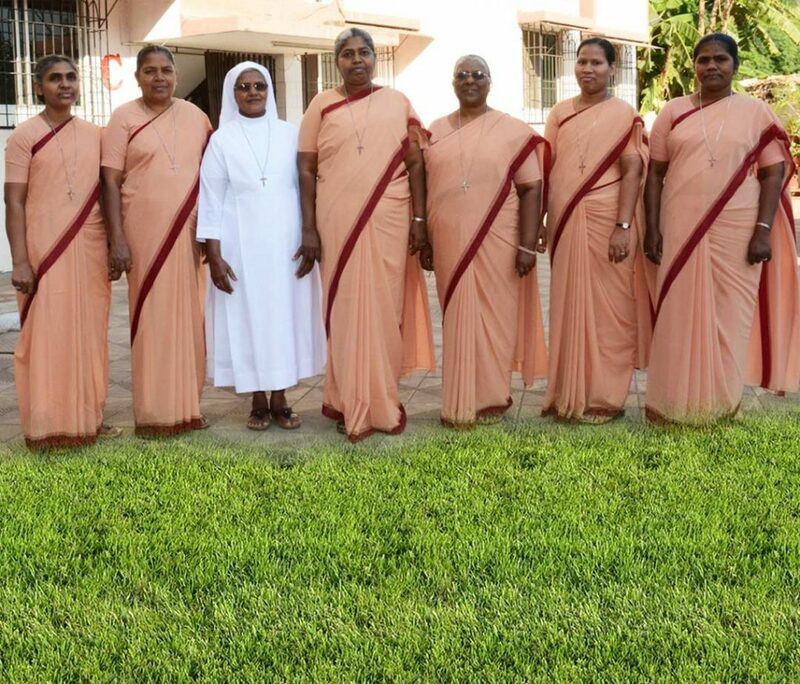 They protect the patrimony of the Congregation.